I thought I'd quickly blog about my OTHER blog, The NorCal Beer Blog (also known as Beerlogging). 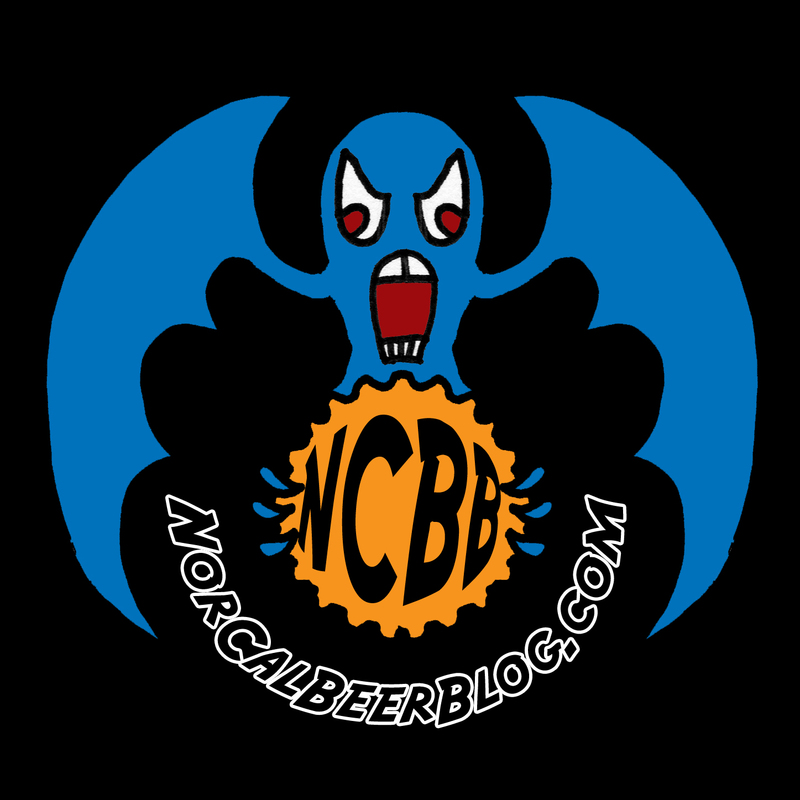 With a little help and suggestion I decided to take the next step and set up another blog about beer since it made more sense to have it on a separate format from Mark Harvey World. 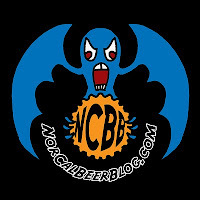 The NorCal Beer Blog will feature beer reviews, brew pub reviews, beer recipes, brewing and brewery tours. Should be fun. Check it out if beer interests ya!